VISION MICRO SYSTEMS an ISO 9001:2015 Certified Company, was established in the year 1995. The company began with the supplying of Laboratory Equipments . Now we have grown and had been into Manufacturing and supplying a wide range of Scientific Instruments specially Microscopes, Lab instruments, Digital weighing balance, Biotechnology lab instruments . 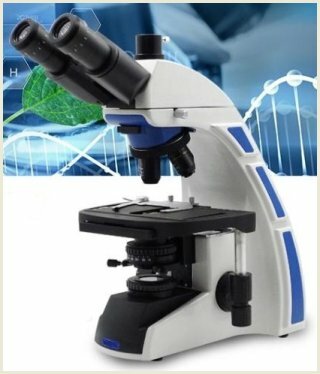 Our VISION Brand of Microscopes , Oven, Muffle Furnace, Water bath are very much established and trusted all over the world﻿. Dealer from other area can contact at our Kolkata office. 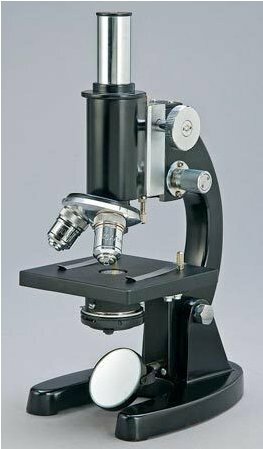 We provide after Sale servi﻿ce for all makes of Microscopes from NIKON, OLYMPUS, LEICA, ZEISS, MOTIC,Optika etc. Please Note : If you want to visit our office please fix an appointment by calling at the above contact no. so that the concern person be present as we are field staff and are mostly out of office. We are the leader in the field of Microscopy and Instrumentation. We have many satisfied Private and Government customers . Prompt After Sales Service support.